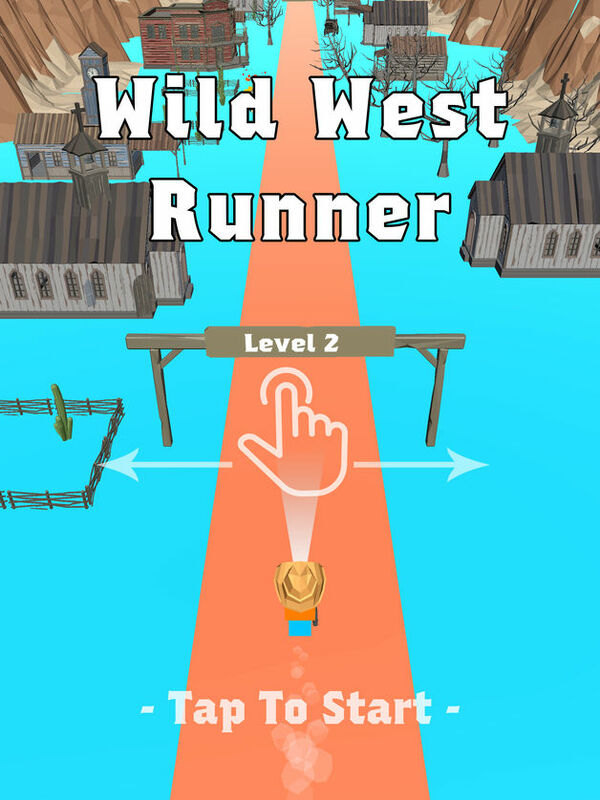 Come and visit our settlement in the West. 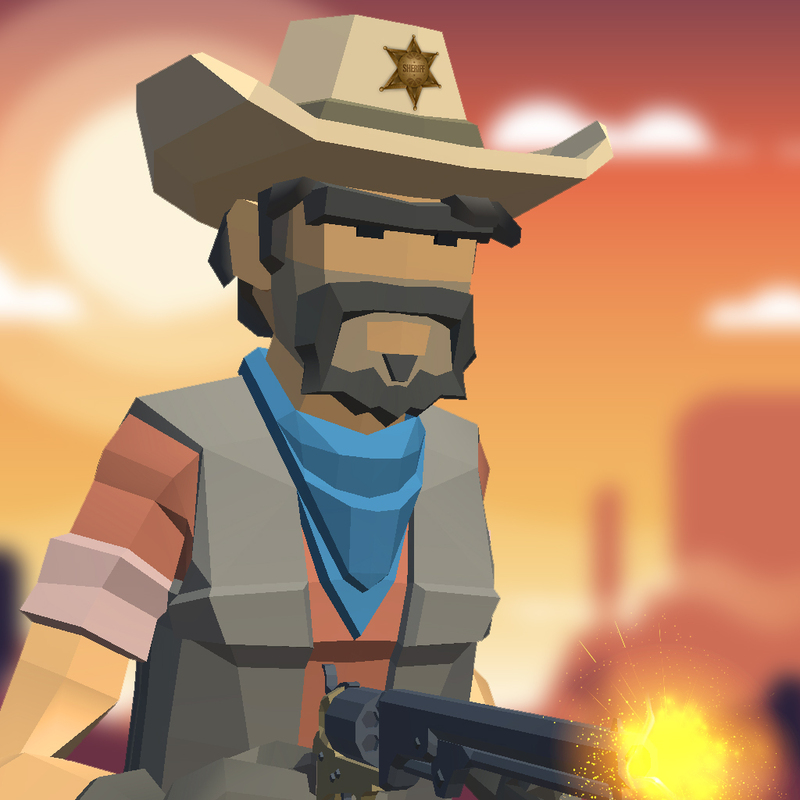 Also, you have the only gun in your hands! 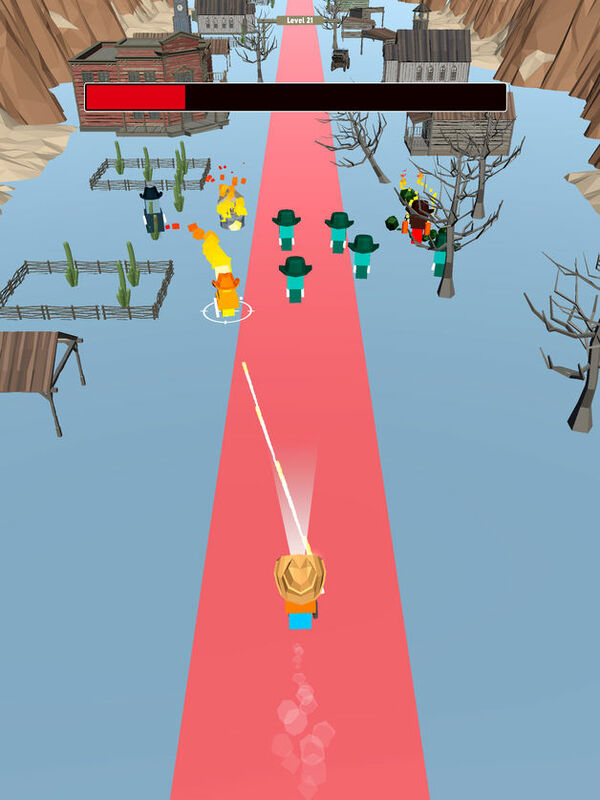 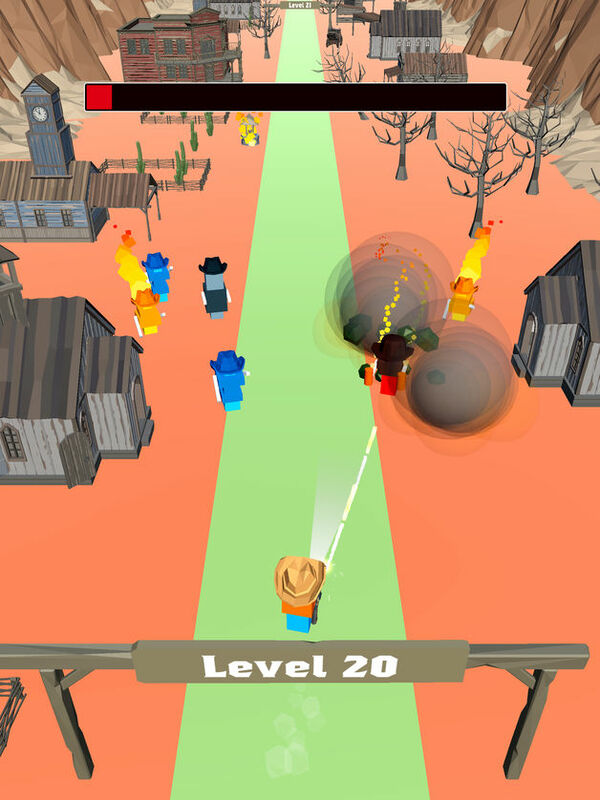 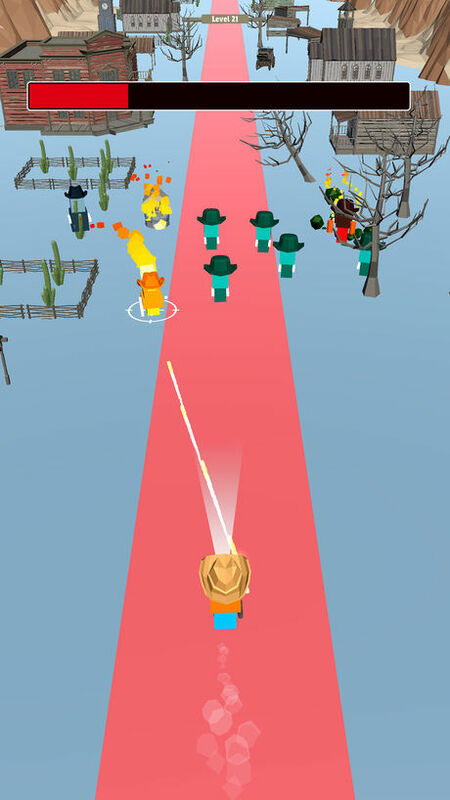 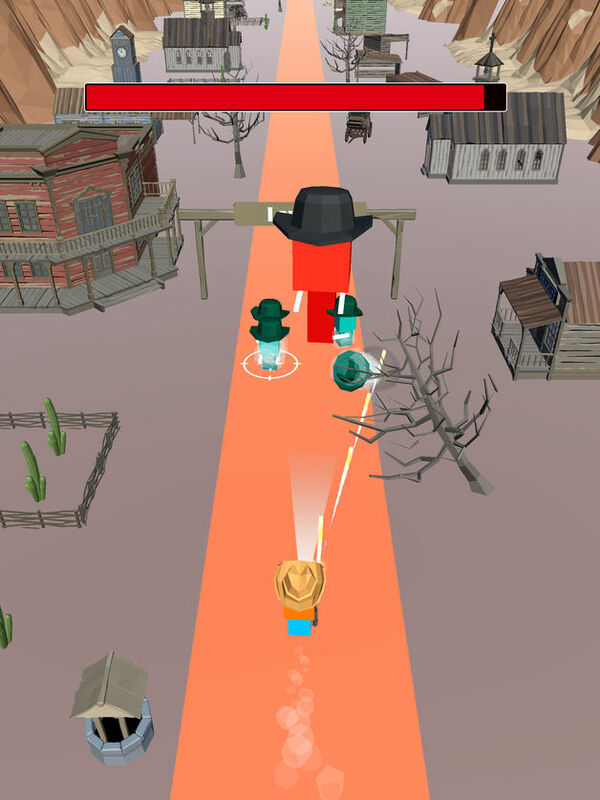 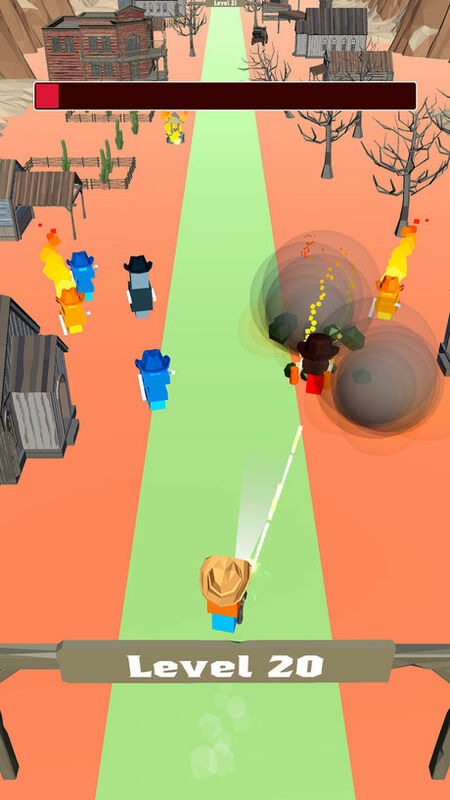 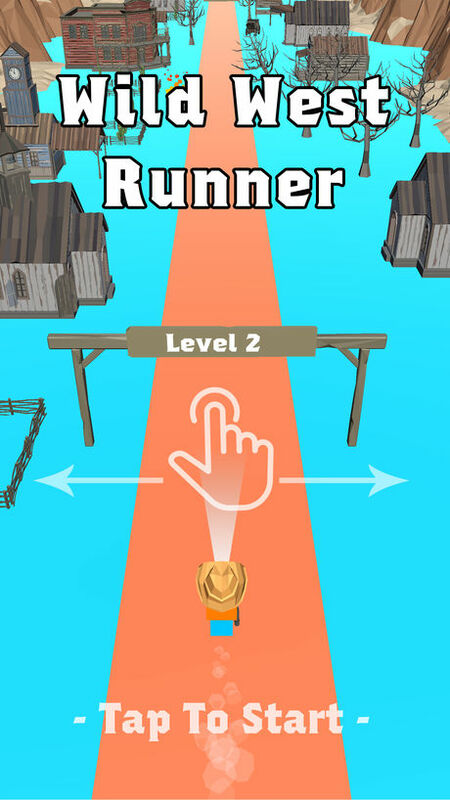 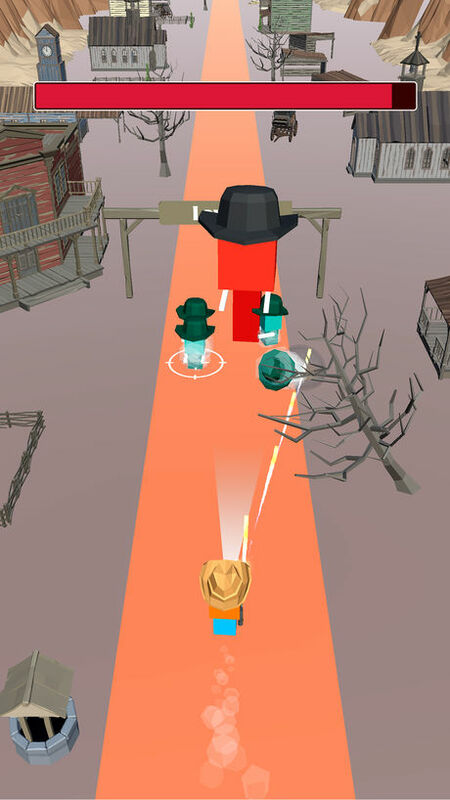 If you are looking for easy gameplay and lots of fun within the Wild West, this is your game!